The goal of the Hoosic River Revival is to reconnect the river to the city of North Adams, to make it an attribute for recreation, economic development, and community building, while simultaneously maintaining adequate flood control. After years of post-industrial economic struggles, the city is recovering, becoming a hub for those involved in the creative economy and for those interested in becoming part of our rural, educational, cultural community. 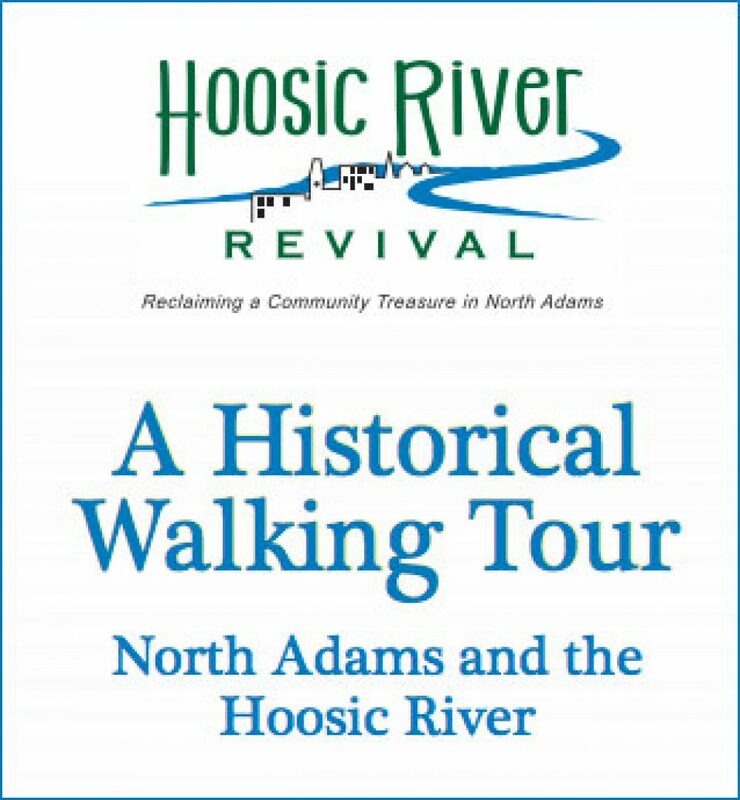 The power and beauty of the Hoosic River brought Native Americans, early settlers, and our current residents to North Adams. Learn about the history of the city by strolling along the banks of the river. The walking tour can be done in sections, self-guided, or once a month with a member of the Hoosic River Revival.